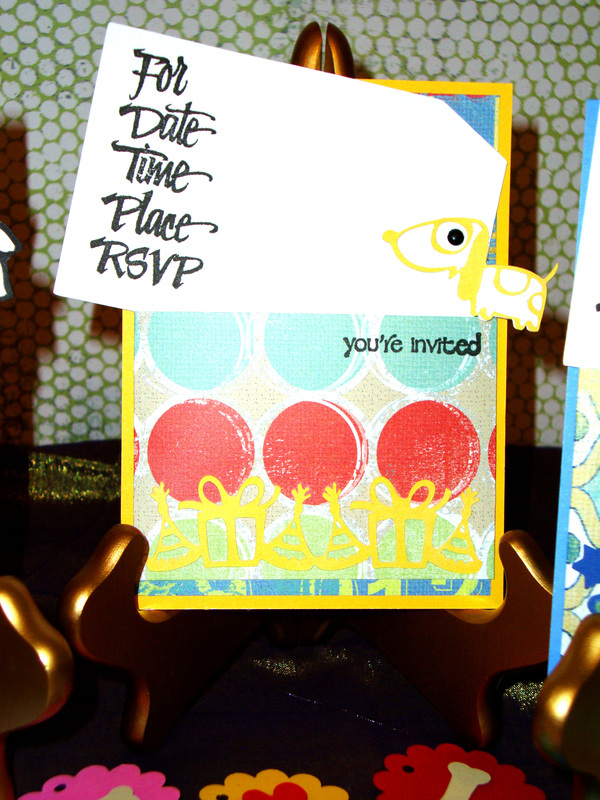 ONLY ONE MORE DAY LEFT!!! 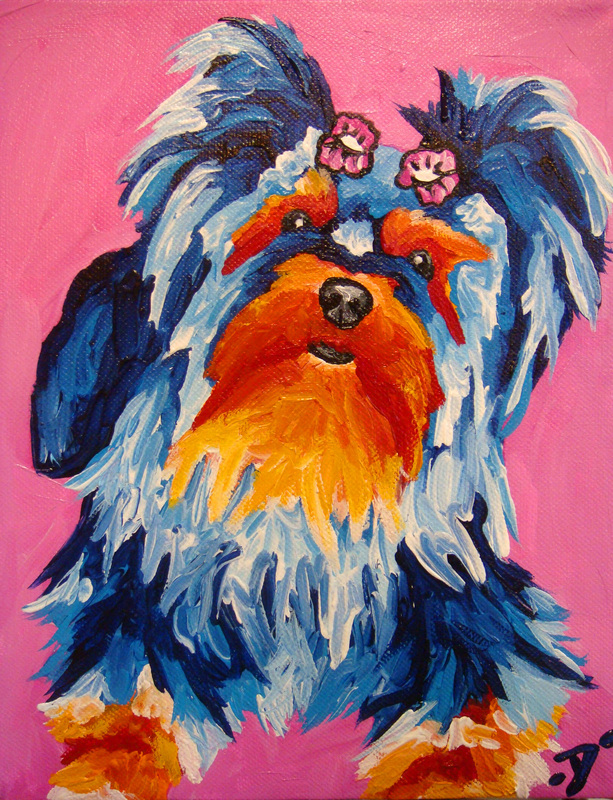 Make sure to check back to see what new specials have been added! 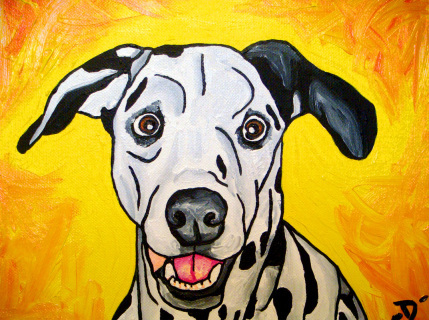 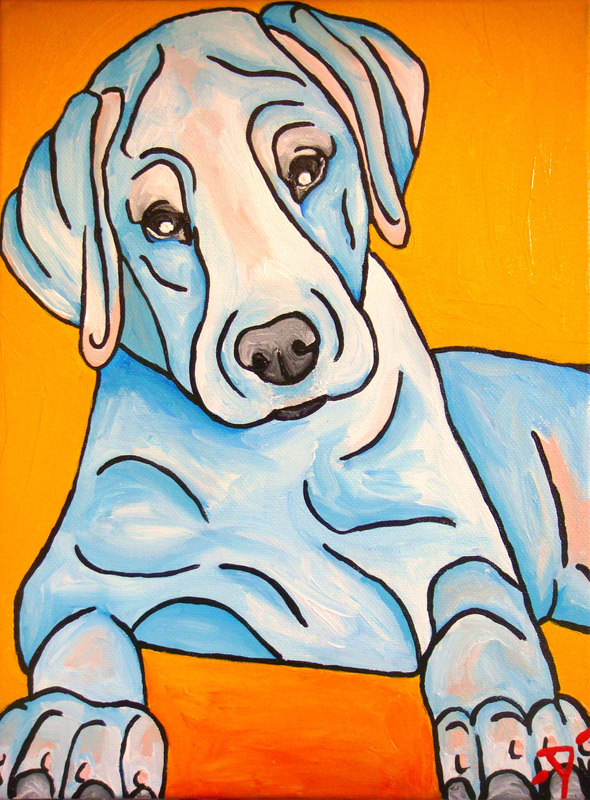 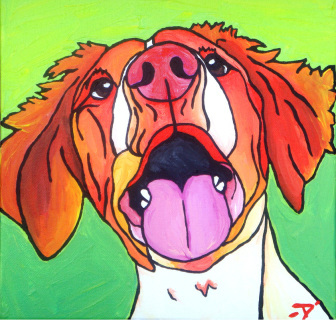 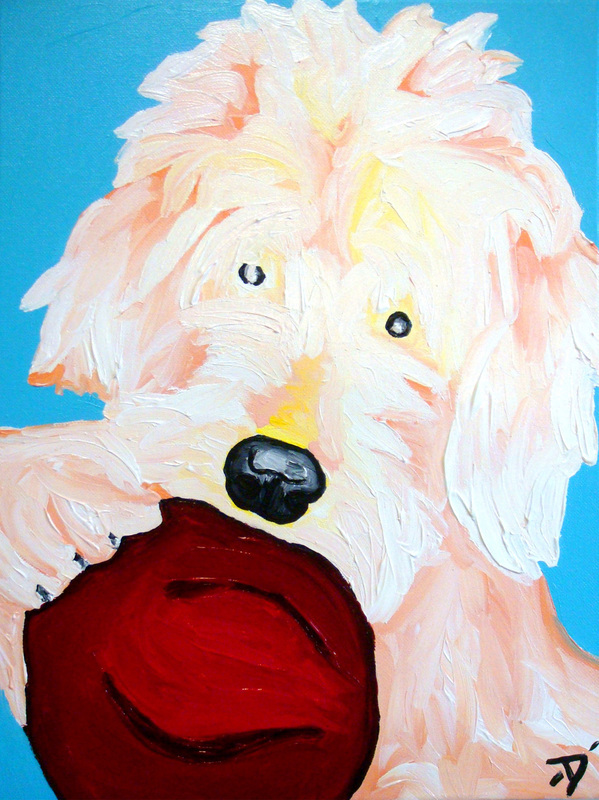 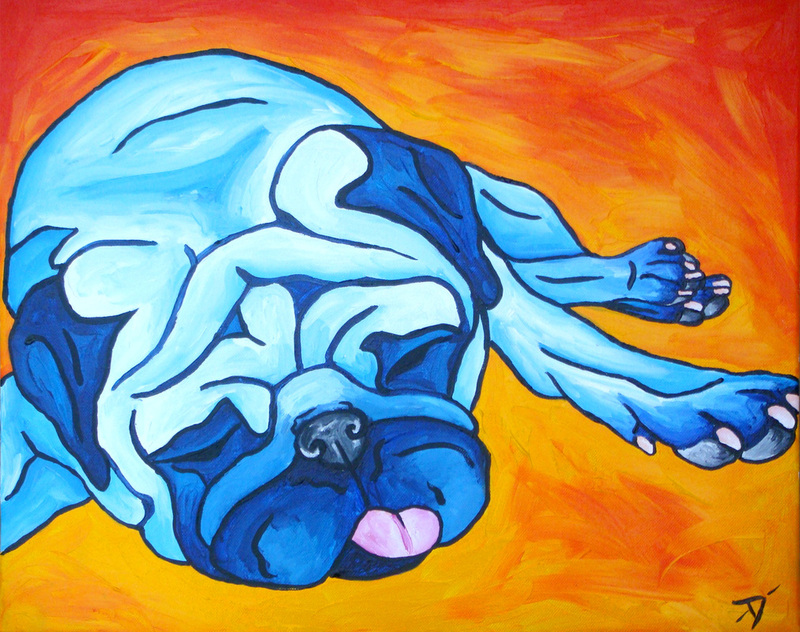 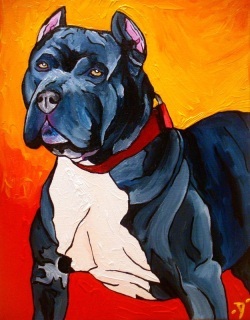 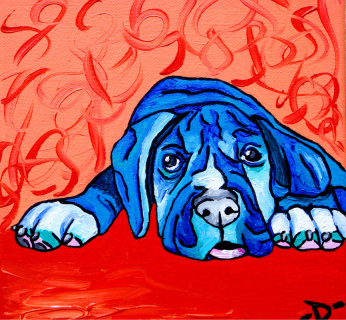 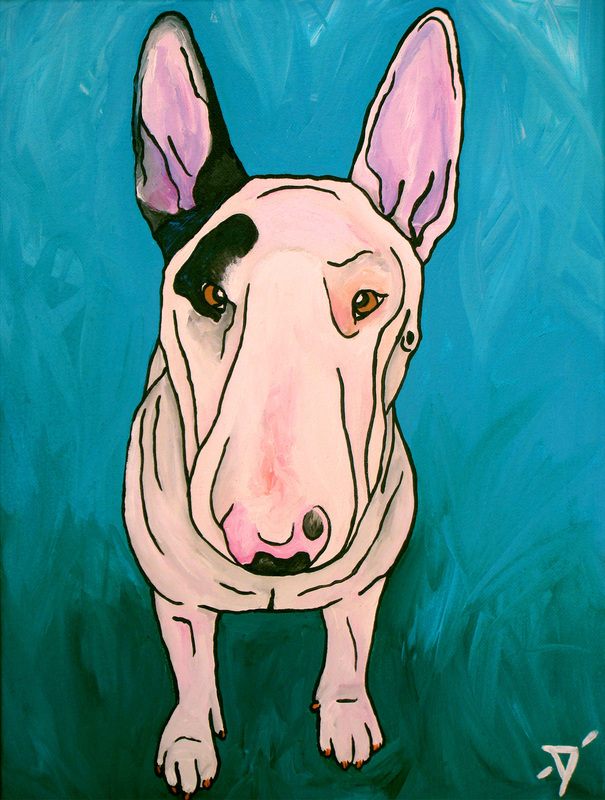 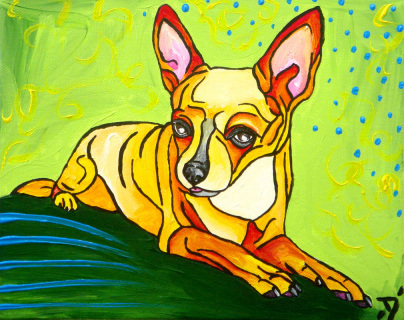 *A High Res JPEG photo will need to be emailed directly to Dyanna@MyPawPortrait for the custom painting. 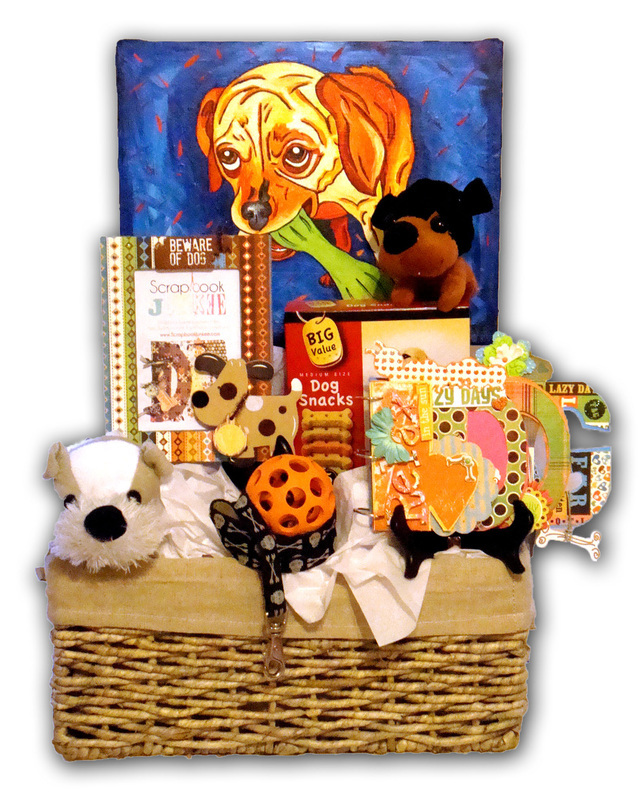 Please allow 3-4 weeks for completed basket and painting. 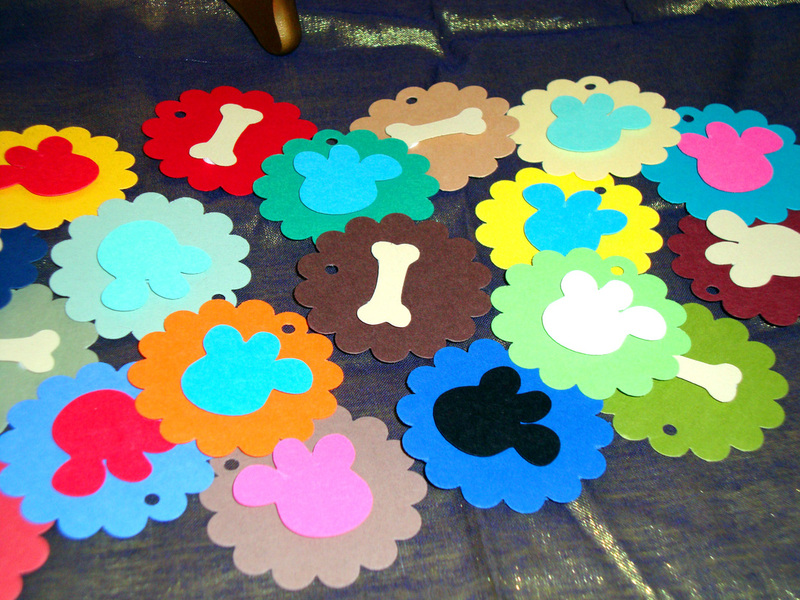 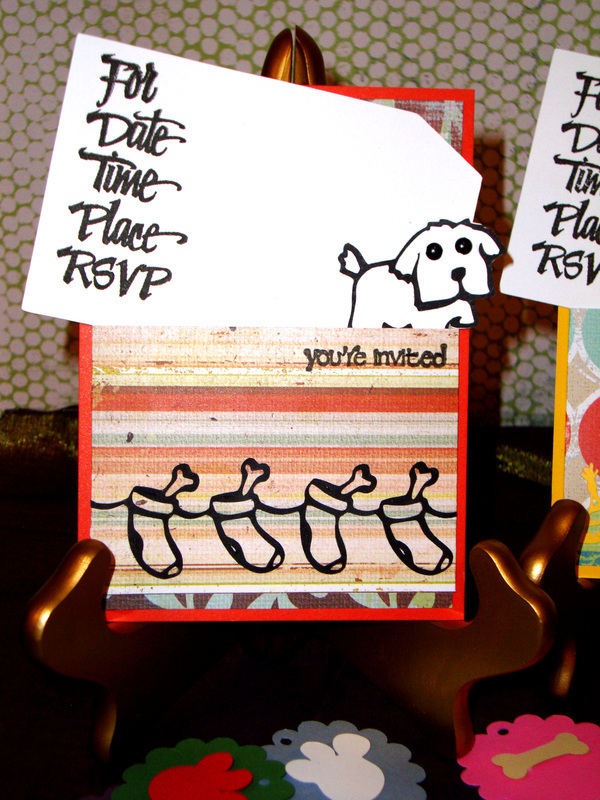 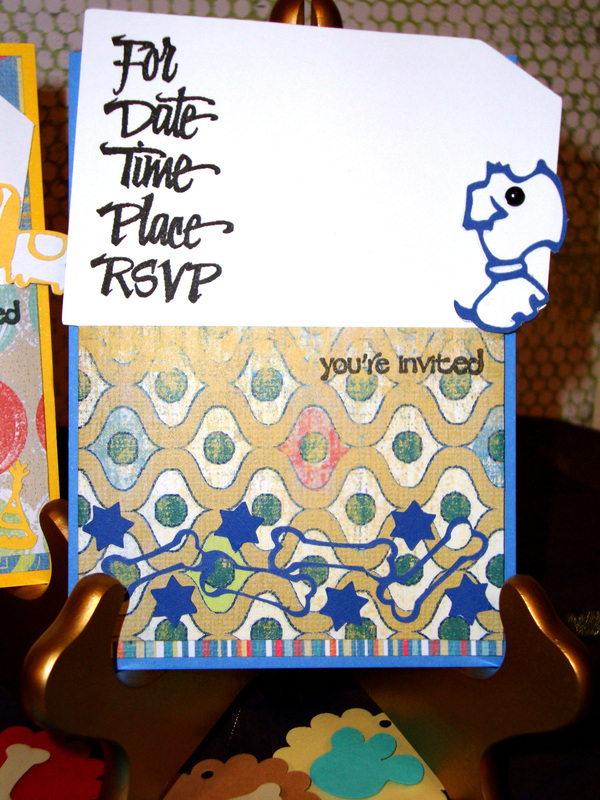 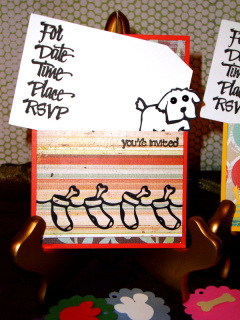 *Please note that all Scrapbook Junkee items are handmade, so design will vary from basket to basket. *If you would like to build your own gift basket, please fill out the contact form at the bottom of the page with specific details of what you would like in your basket. 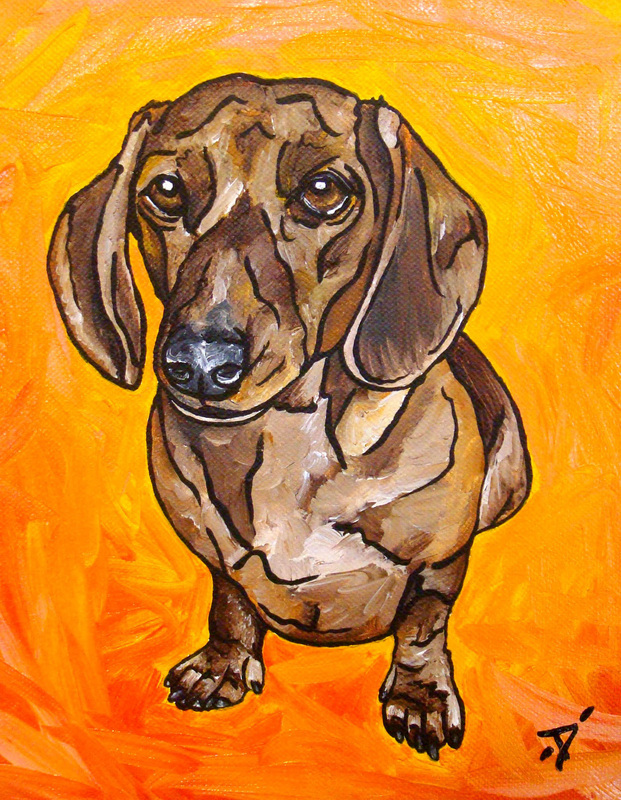 Pre-made pet portraits! Super Deals!!! 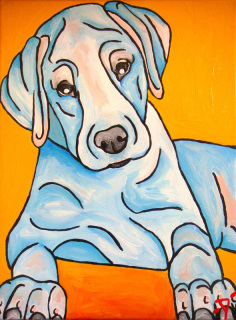 These paintings make a great holiday gifts from Birthdays to Thank You to Christmas! 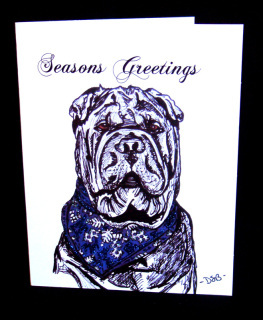 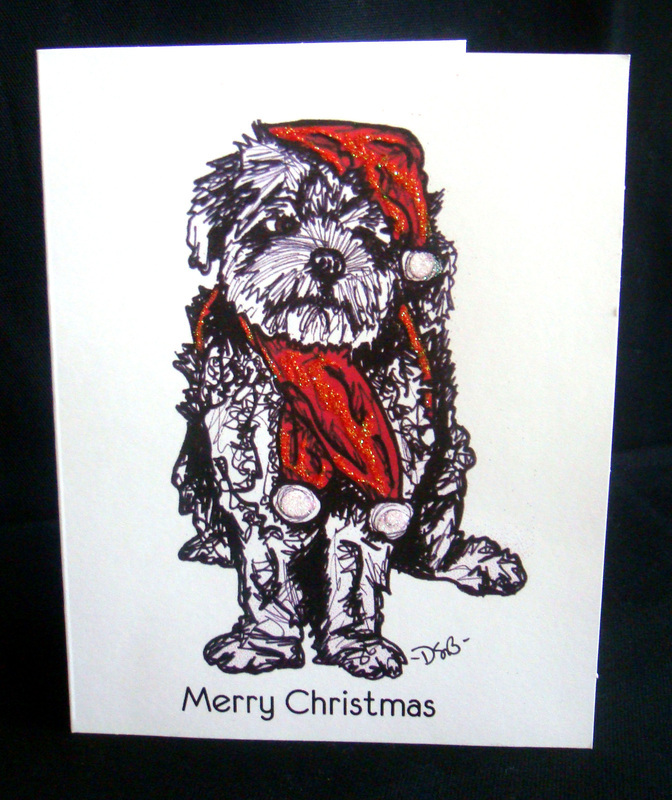 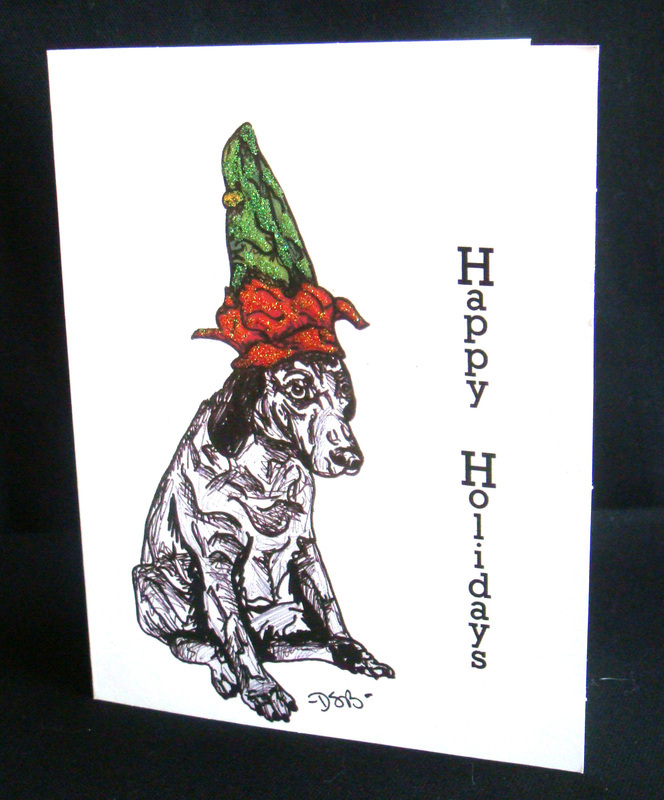 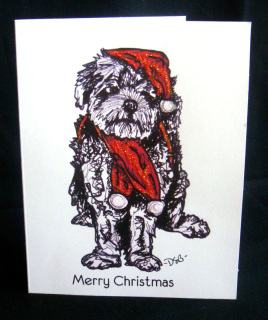 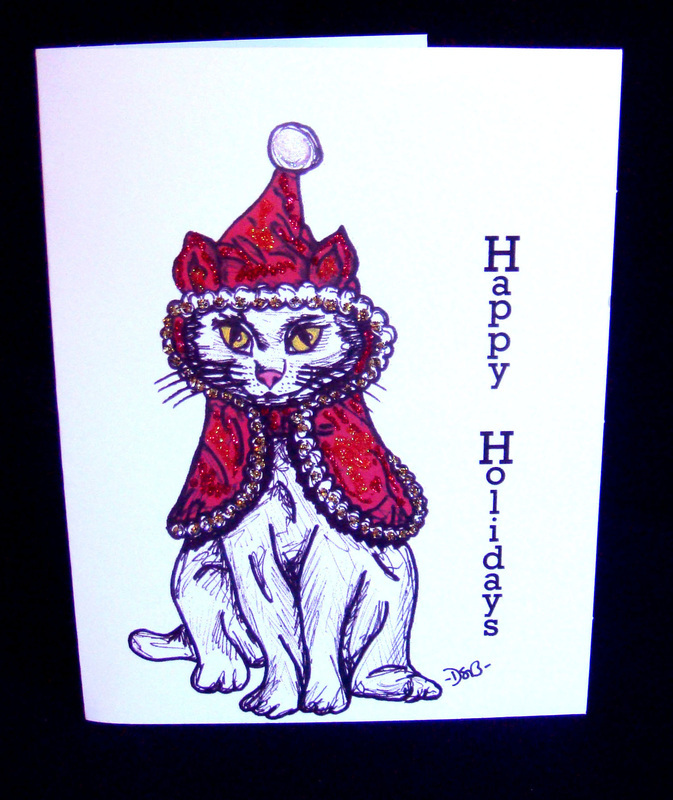 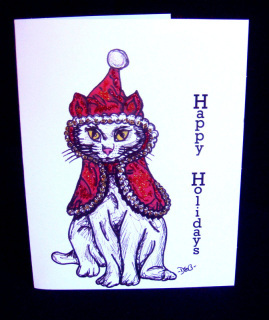 *All images are original ink drawings by My Paw Portrait & one of a kind! 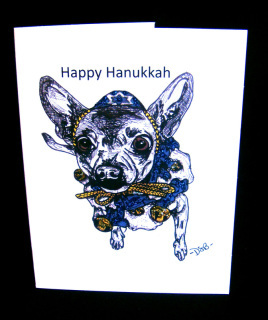 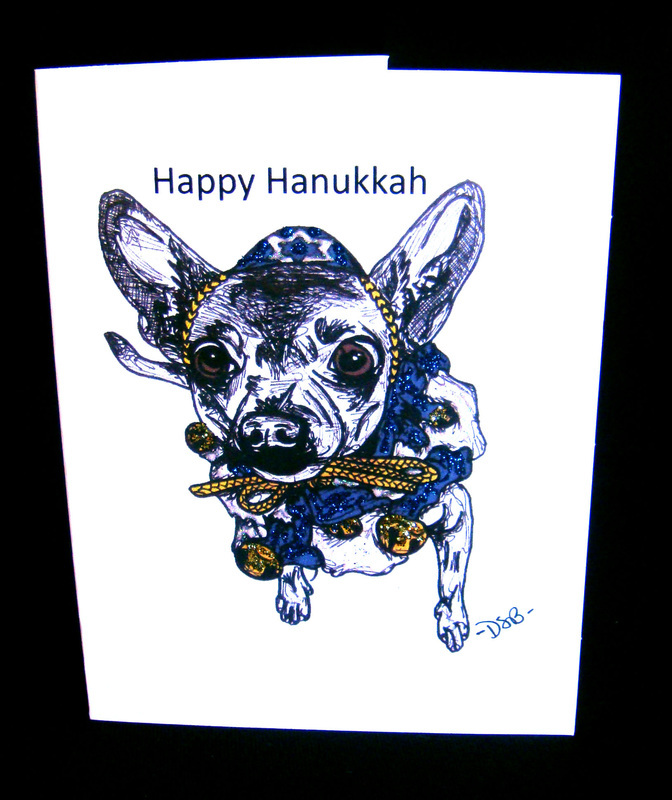 Interior Message: "May your holidays sparkle with the joy of the season"
Happy Hanukkah & a Sweet New Year!